The folks at Shout! have gone to the archival-TV well once again and come up with another winner. 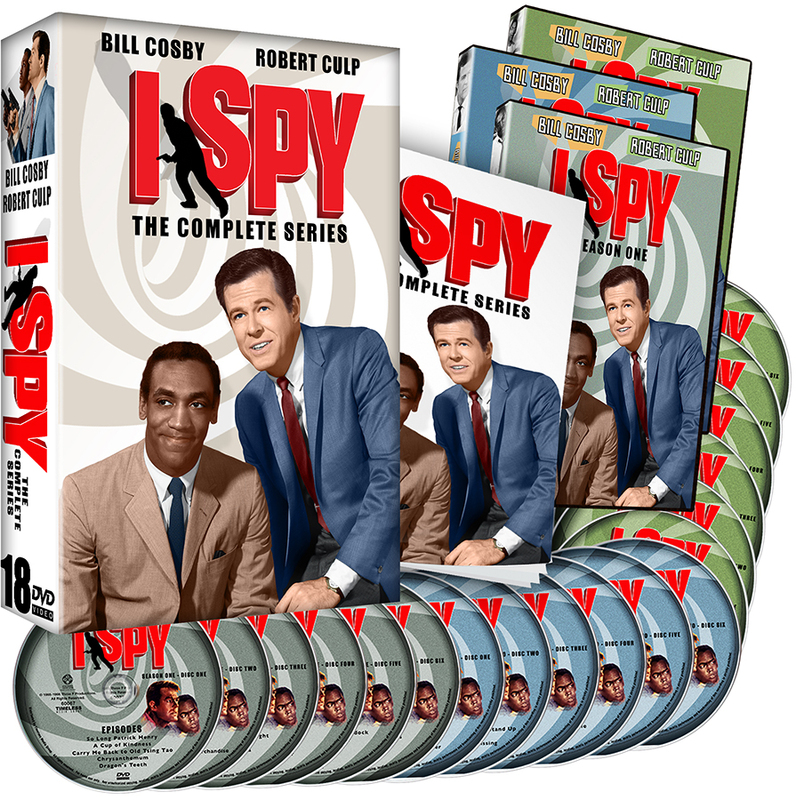 This 18-disc set contains all 82 episodes of the award-winning 1965-’68 series, about a pair of super-suave secret agents (Robert Culp and Bill Cosby, making his TV-acting debut) posing as a tennis pro and his trainer as they globe-trot to one exotic mission after another. If the witty banter, the international, James Bond-esque locales, and dapper derring-do aren’t enough to keep you engaged, you can keep count of the guest stars who pop in and out of action, including Gene Hackman, Jim Backus, Ron “Opie” Howard, Boris Karloff, Don Rickles, and Eartha “Catwoman” Kitt.